This wireless keyboard features a 3.5 inch touchpad, left and right mouse buttons, a ten metre operating range, and is powered by two AA batteries. This graphics card features a 1411MHz clock, with 4GB of GDDR5 memory running at 7GHz. It supports AMD Crossfire, and features one DVI-D port, two HDMI 2.0b ports, and two DisplayPort 1.4 ports. It has a three year warranty. This ad-supported Kindle features a 6.0 inch touch screen , 4GB of internal storage, support for WiFi 802.11 n, a weight of 205 grams, and dimensions of 169mm long, 117mm wide, and 9.1mm deep. This graphics card features a clock of 1244MHz with an OC mode boost of up to 1255MHz. It features 4GB of GDDR5 memory clocked at 7GHz. It also features one DVI-D port, one HDMI port, and three DisplayPorts. 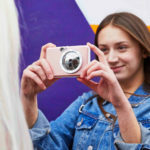 This DSLR camera features a 24.2MP sensor with dual pixel CMOS autofocus, 6fps fast shooting, WiFi, NFC, and a 3.0 inch movable touchscreen. This bundle also includes the 18-55mm IS STM lens, and EF-S 55-250mm f/4-5.6 IS STM lens. This smart band features a 0.96 inch OLED display, Bluetooth 4.2 support, a step tracker and exercise function, sleep tracking and a nine day bettery life. The Amazon Echo Dot is a smart wireless speaker with Alexa support. It also features a 3.5mm output for use with external speakers, dual-band WiFi 802.11 ac support, Bluetooth support and Amazon Alexa support. 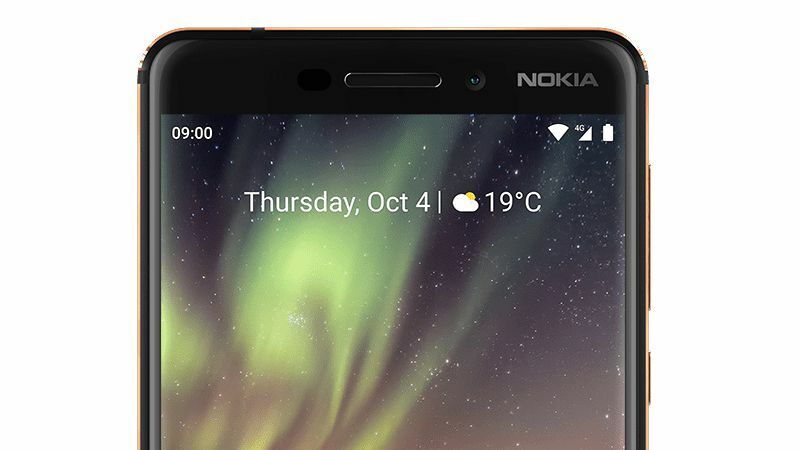 The Nokia 6.1 features a 5.5 inch 1920×1080 display, a Qualcomm Snapdragon 630 chipset with 3GB of RAM and 32GB of internal storage. It also features a 3000mAh battery, a 16MP rear camera and an 8MP selfie camera. It has support for Bluetooth 5.0, WiFi 802.11 ac, NFC, and LTE. This gaming monitor features a resolution of 1920×1080, with a refresh rate of 144Hz. It also features support for AMD’s FreeSync, two HDMI 2.0 ports, one DisplayPort 1.2 port, and a USB 3.0 port. This 32 inch monitor features 4K resolution (3840×2160), a contrast ratio of 3000:1, a response time of 4ms, and an aspect ratio of 16:9. It features two HDMI ports, one DisplayPort 1.2 port, and a 3.5mm headphone jack.